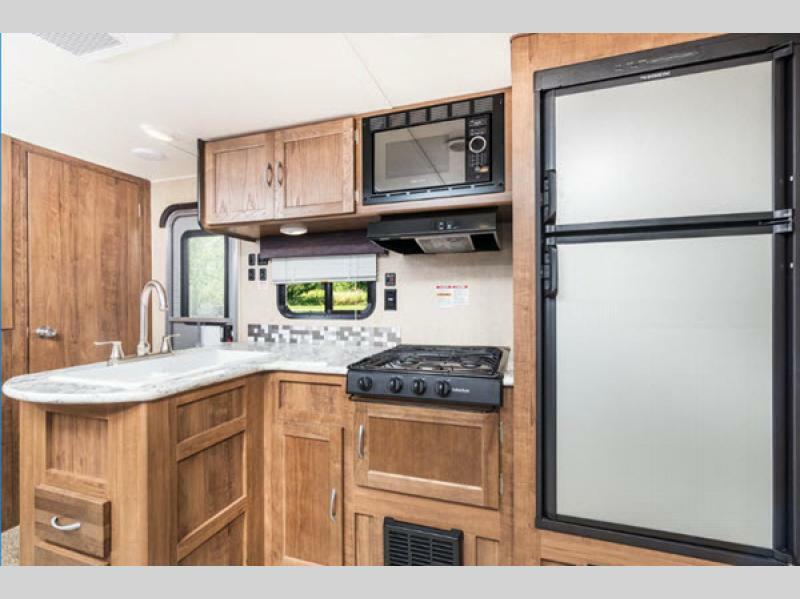 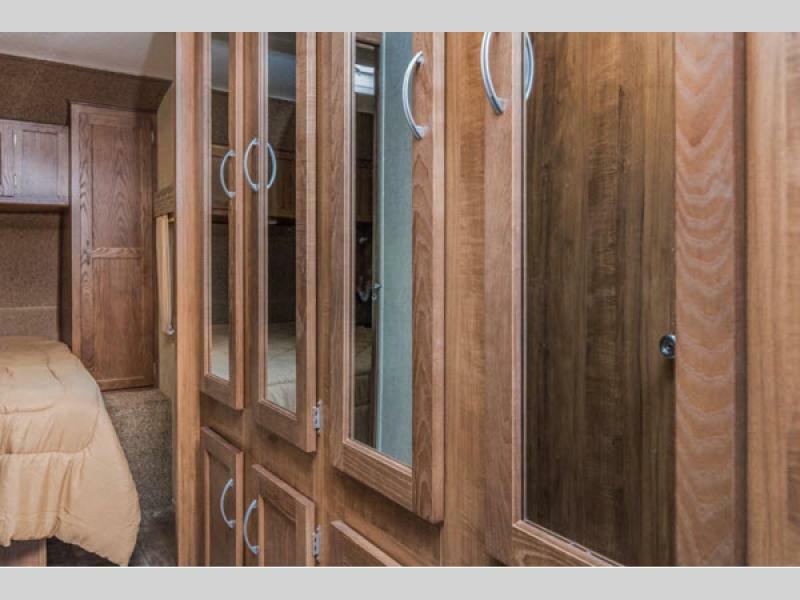 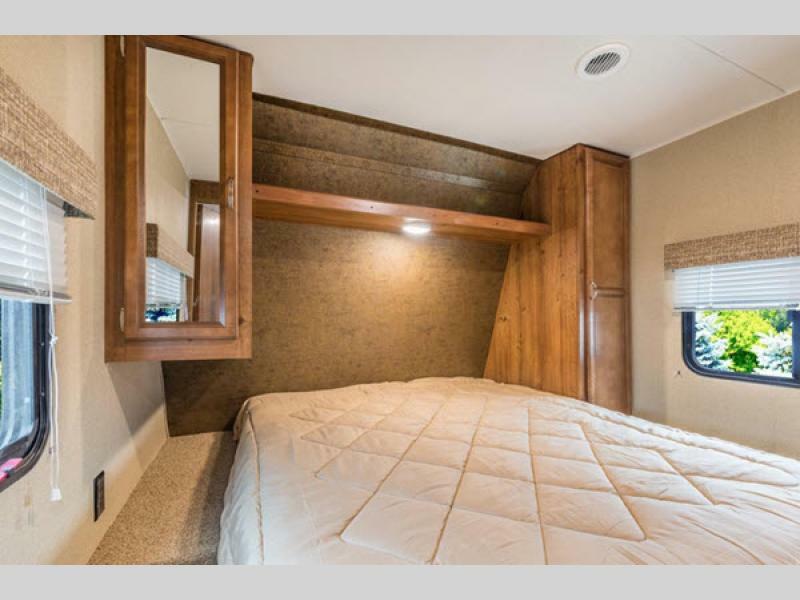 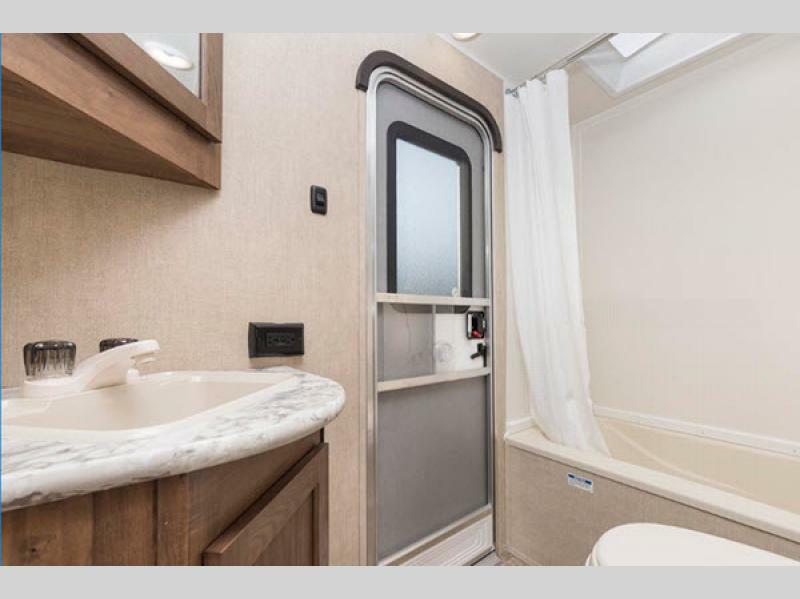 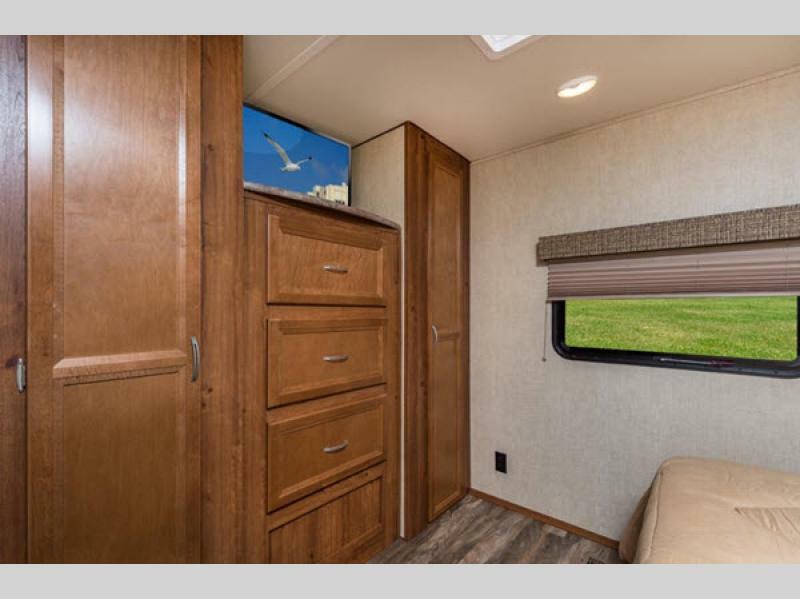 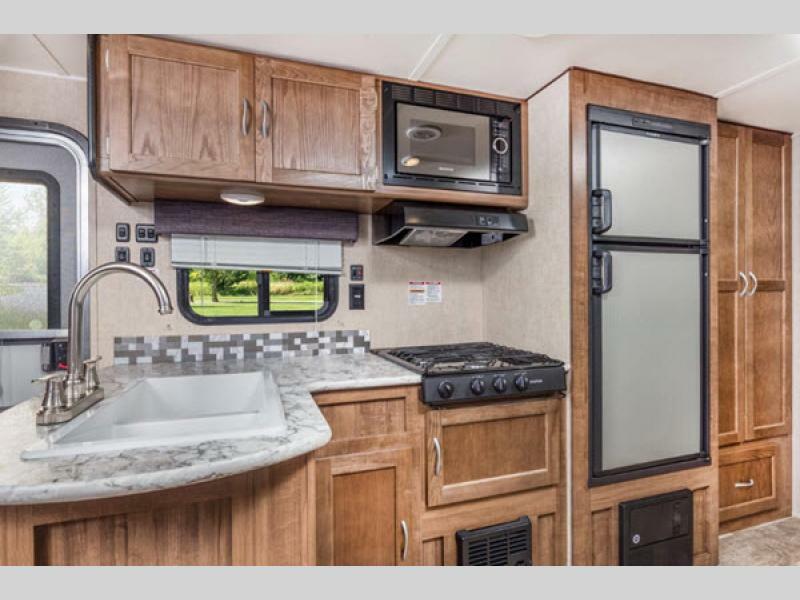 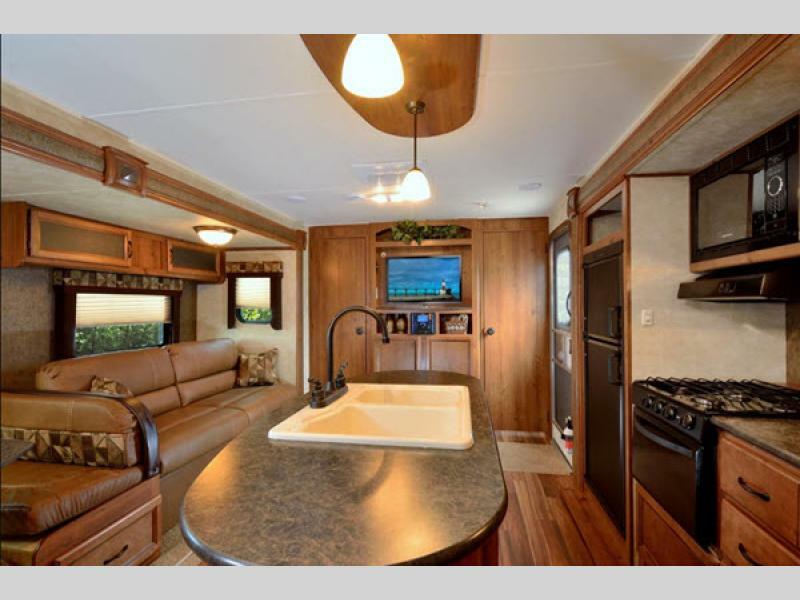 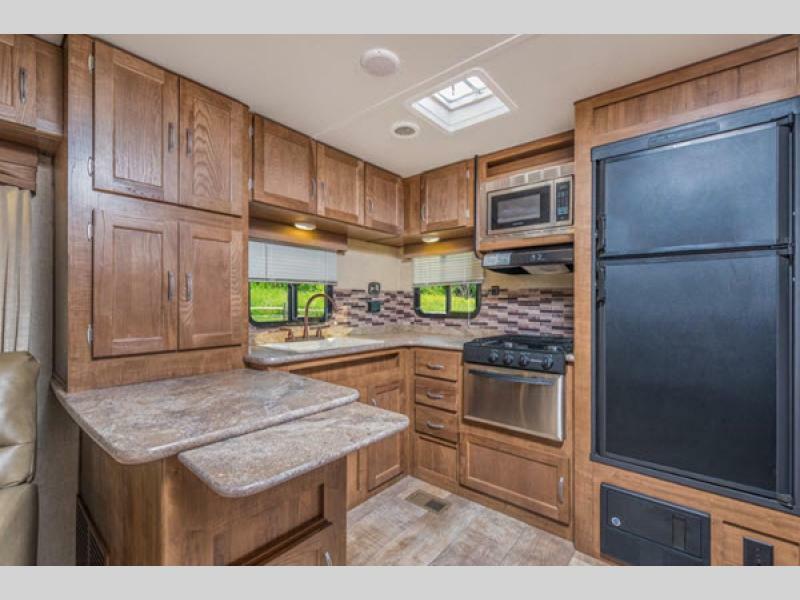 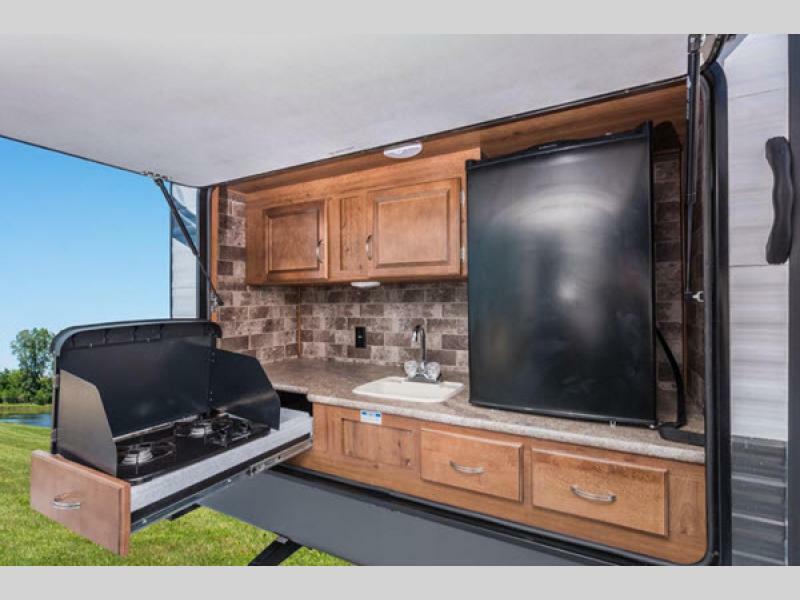 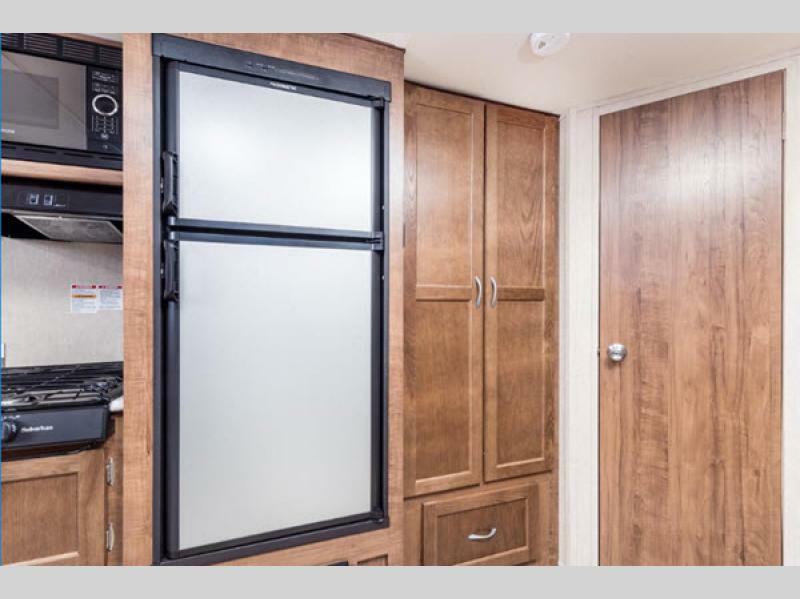 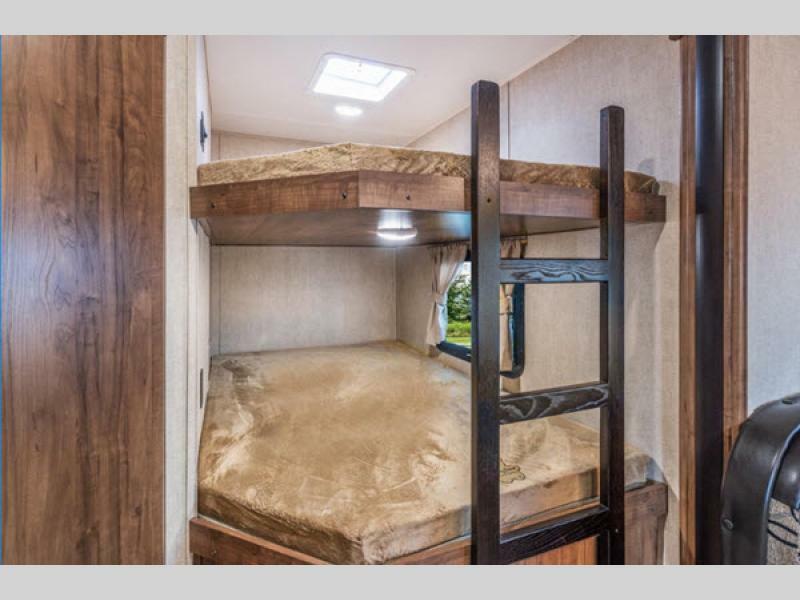 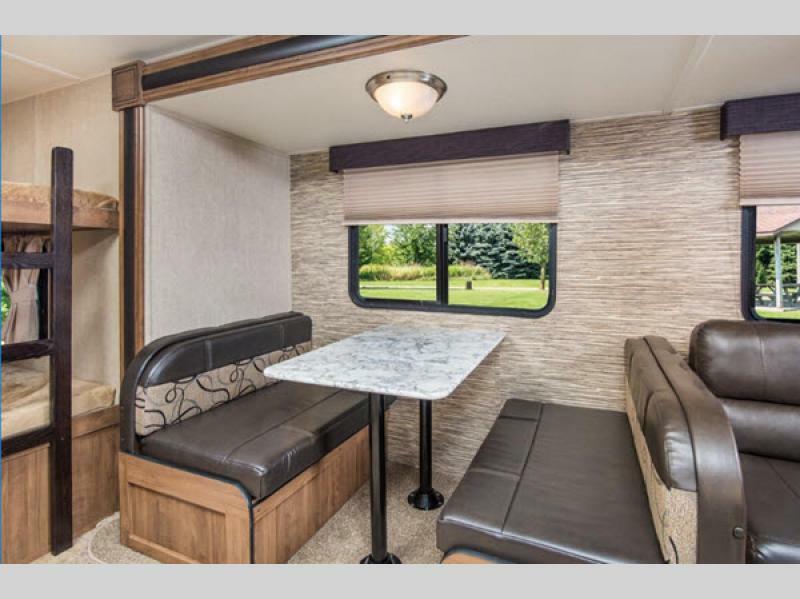 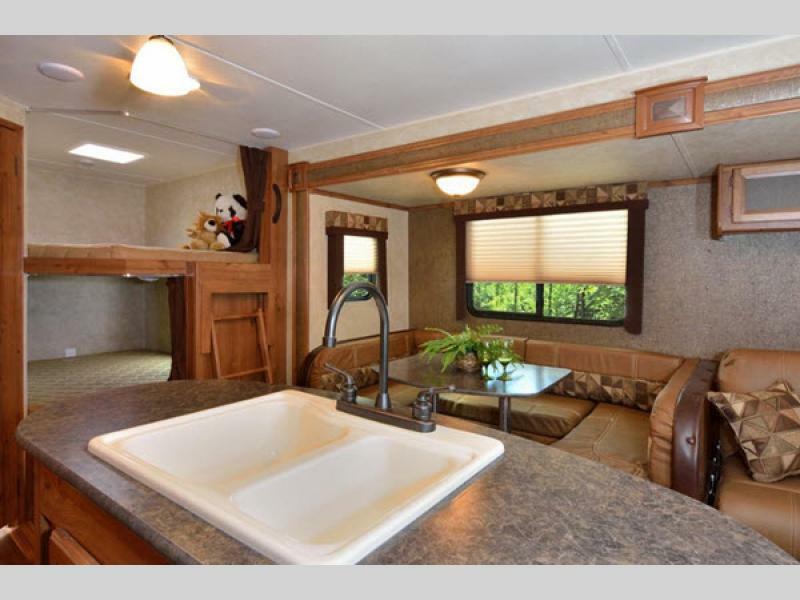 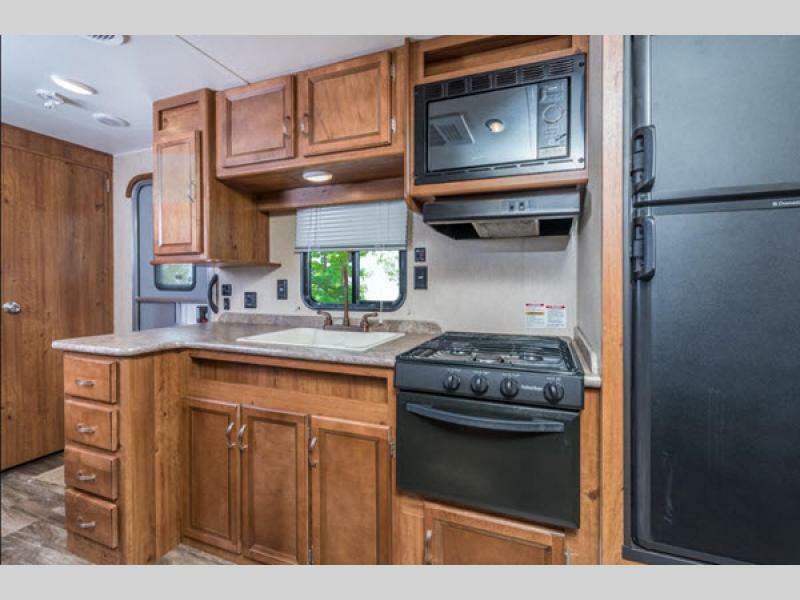 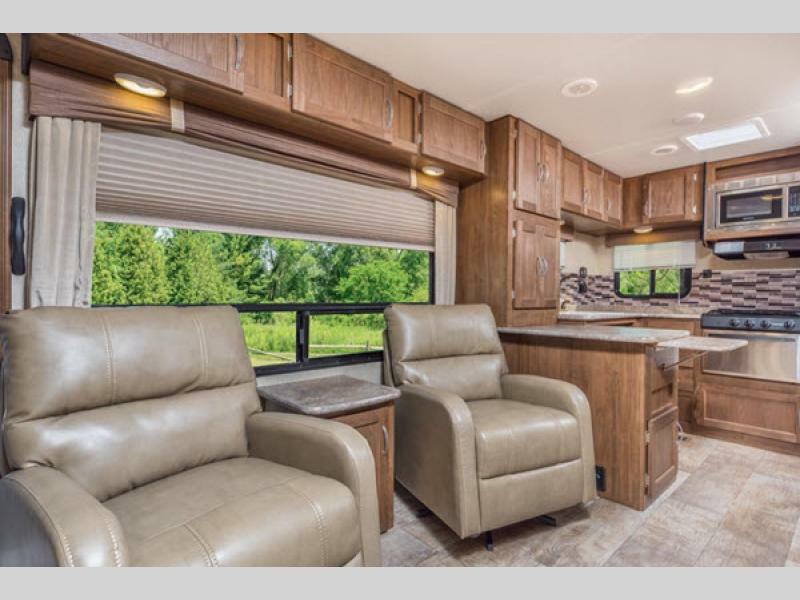 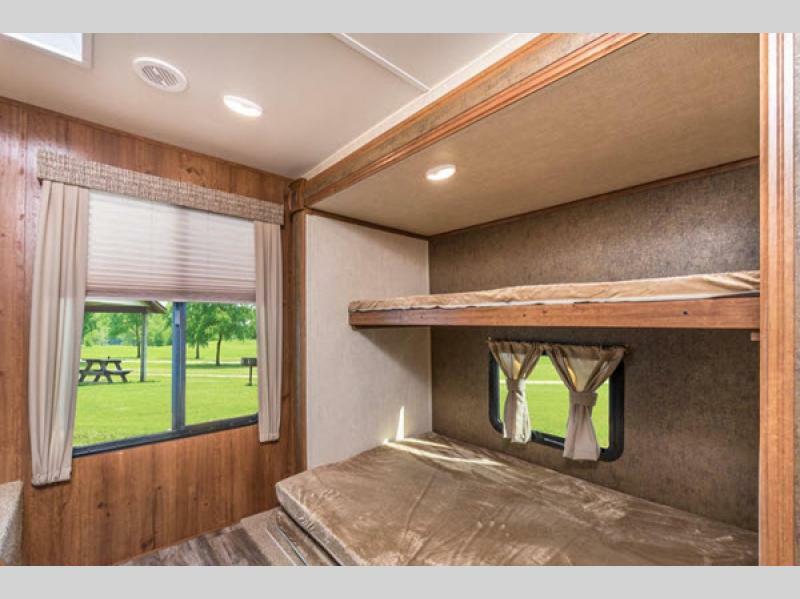 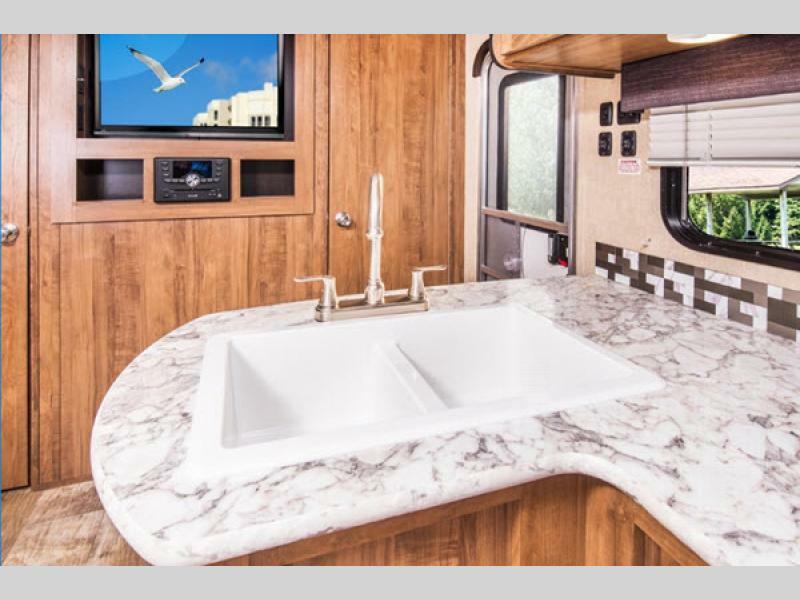 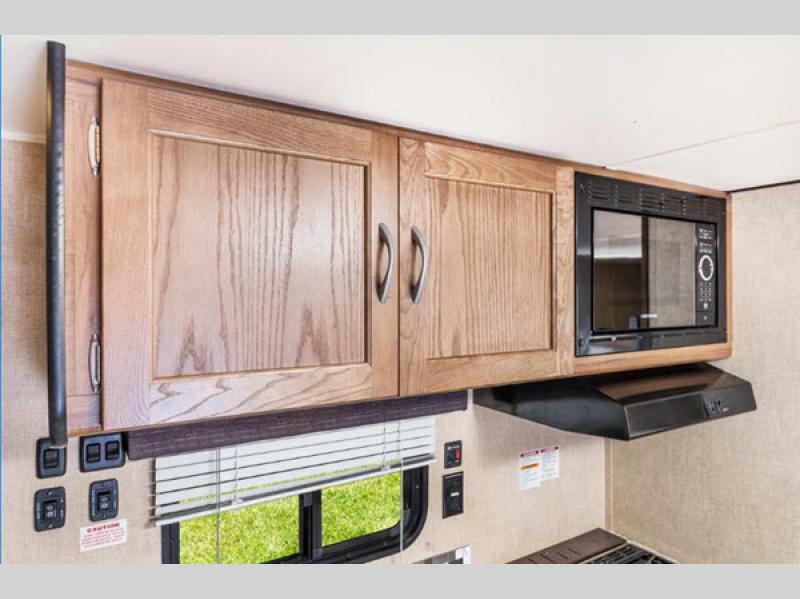 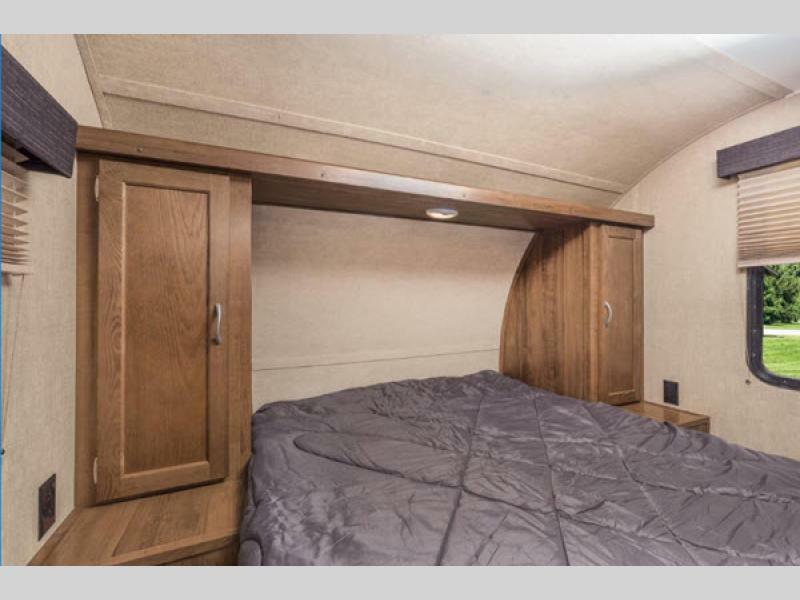 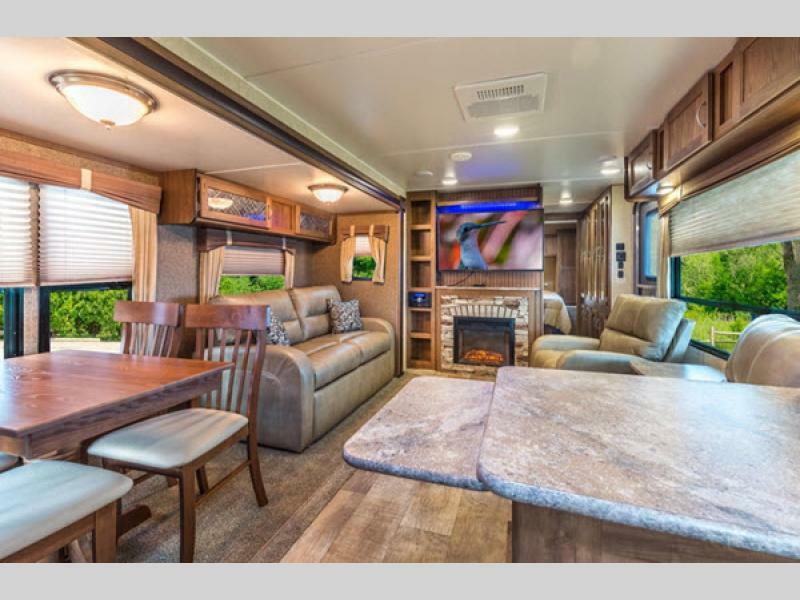 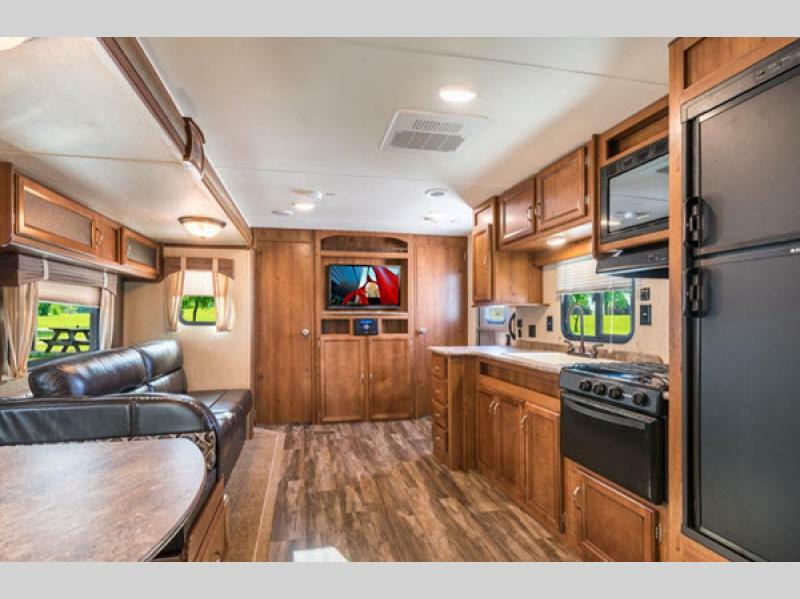 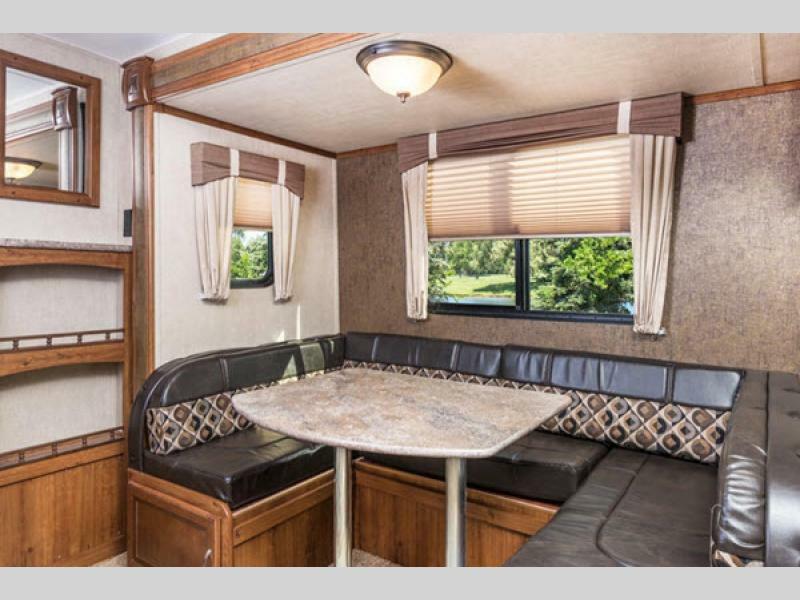 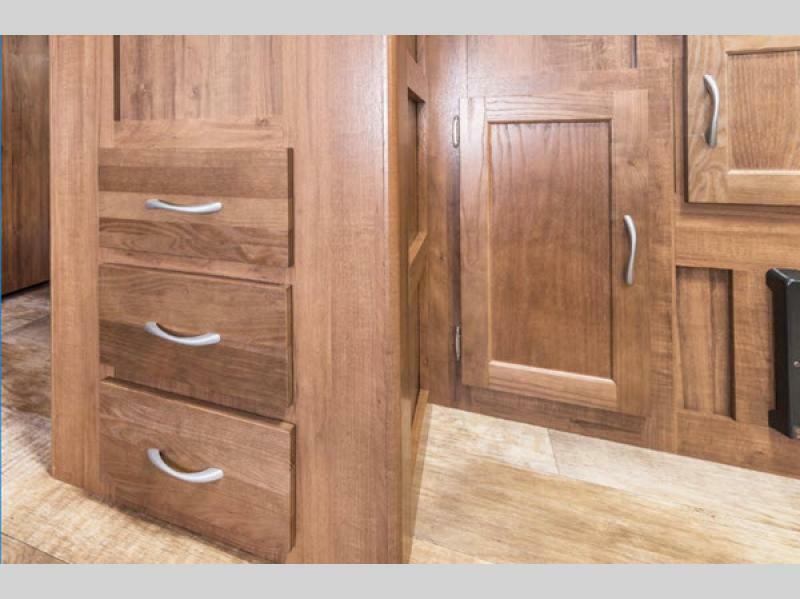 The Kingsport Ultra Lite travel trailers are offering you and your family a world of possibilities when it comes to camping. 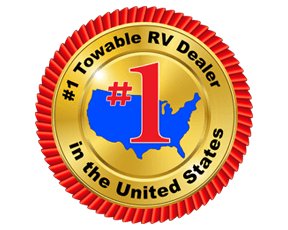 Discover America in one of these reliable, fuel-efficient, and family-friendly models. 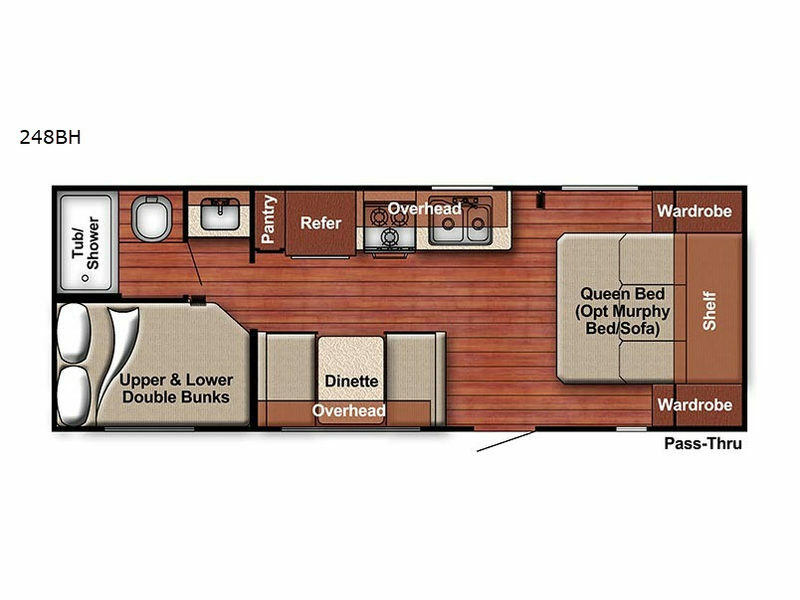 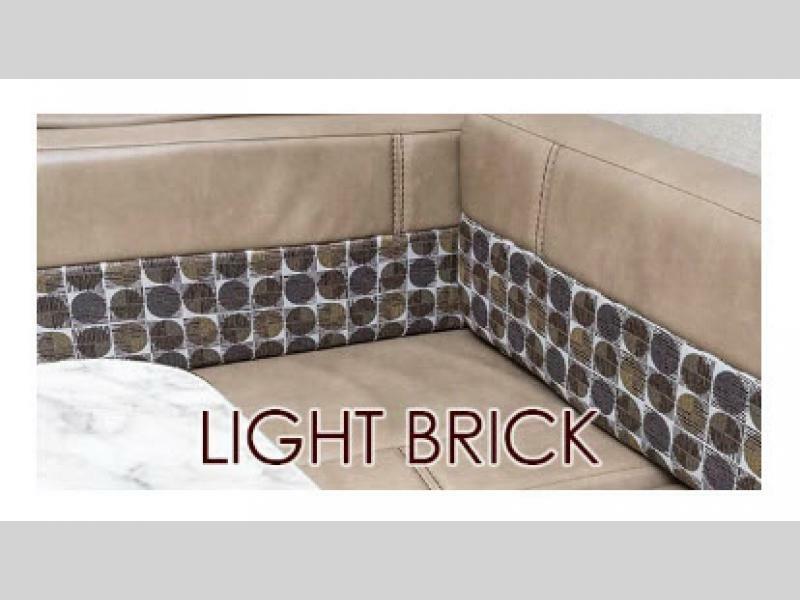 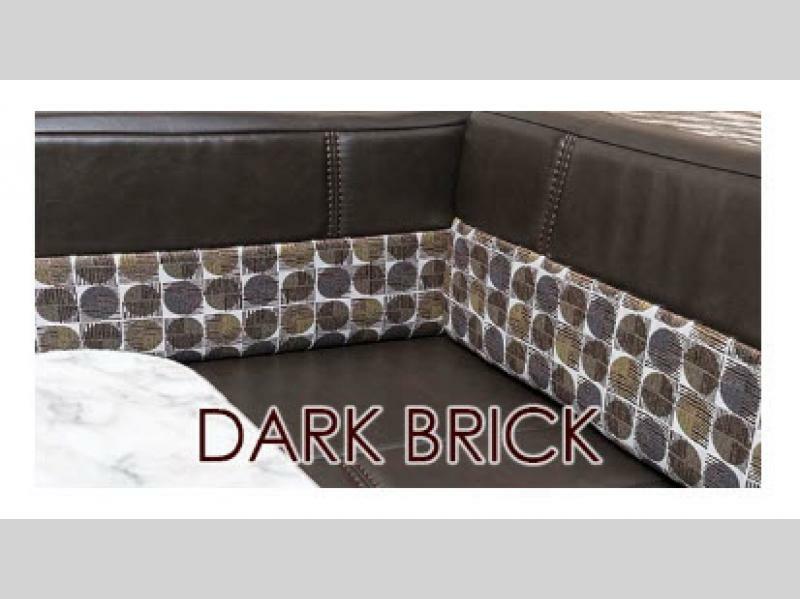 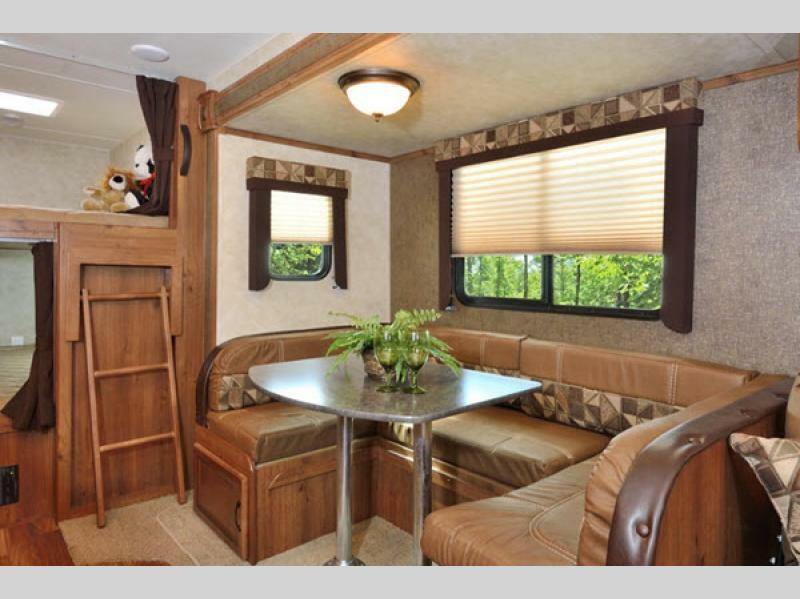 With several models to choose from, there is sure to be one just perfect for your family. 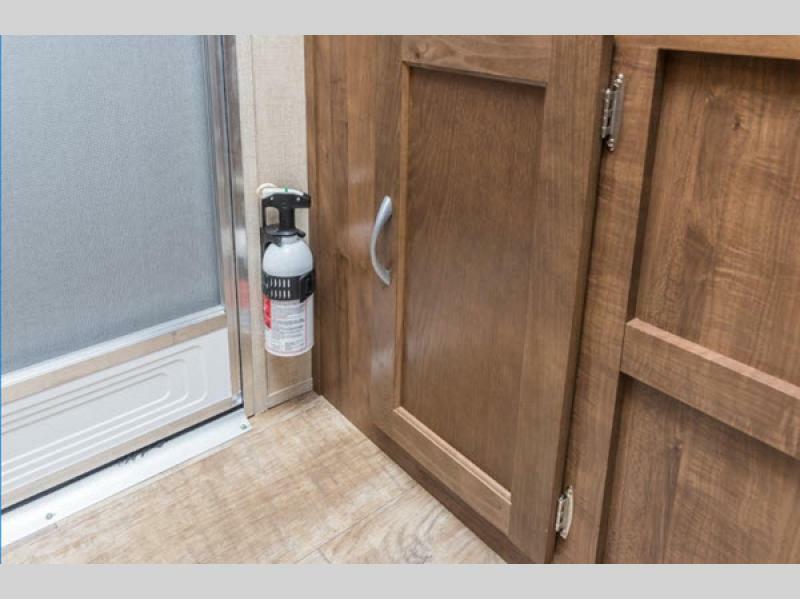 Because the Kingsport Ultra Lite models are so light in weight, you will have no trouble towing one of these units behind your Mini Van or smaller SUV. 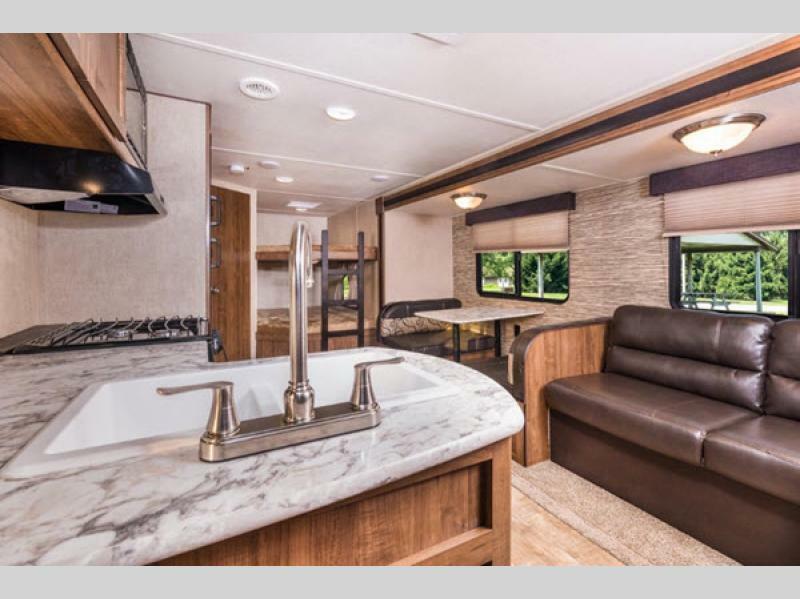 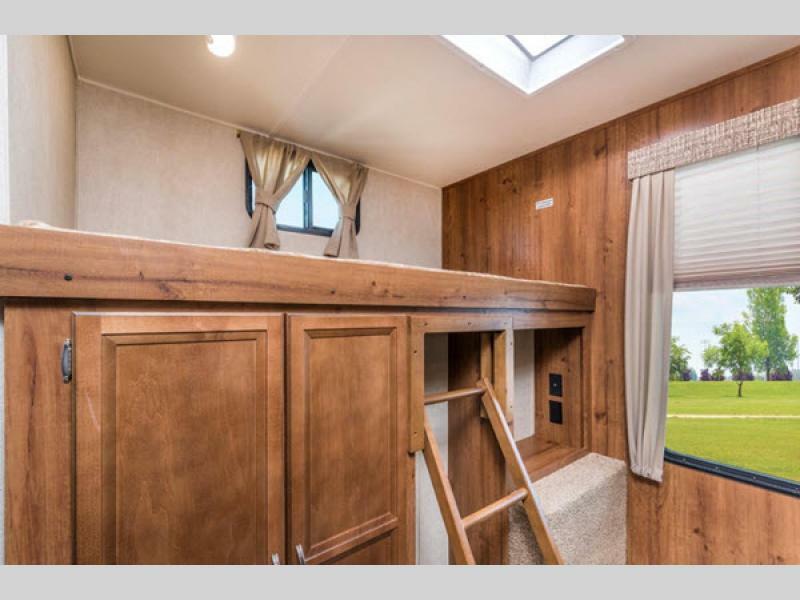 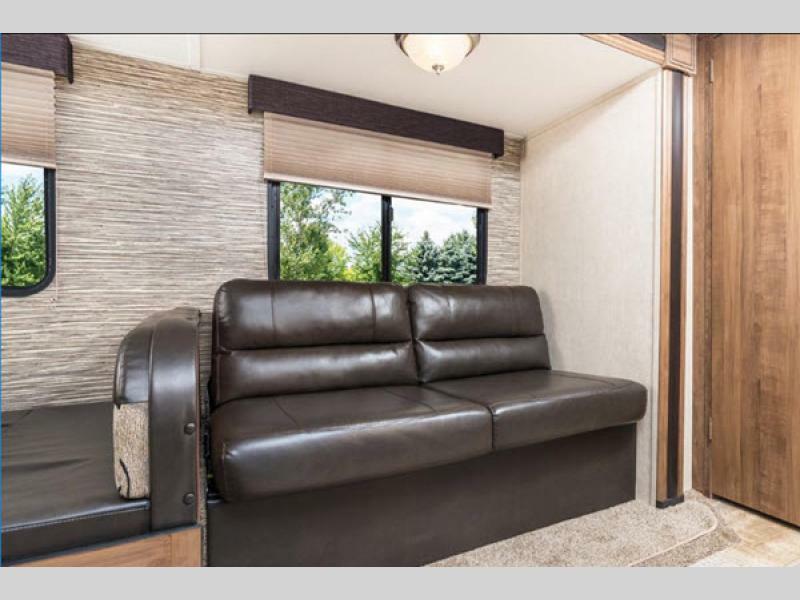 You will enjoy plenty of space and storage conveniences, complete kitchen and bath amenities, and sleeping for plenty of family and friends. 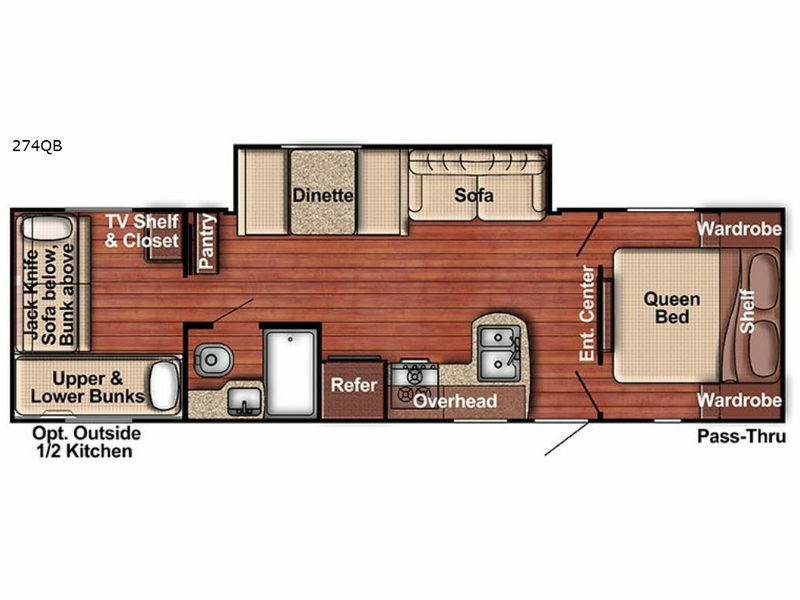 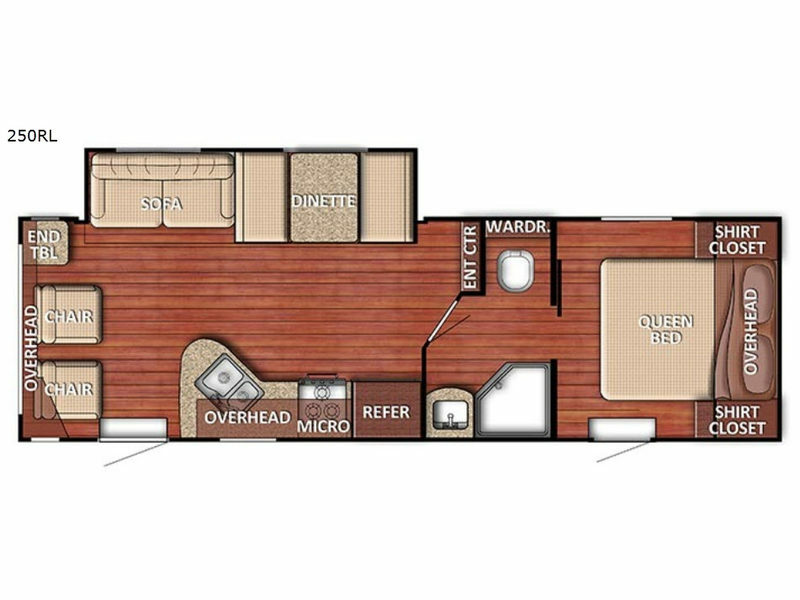 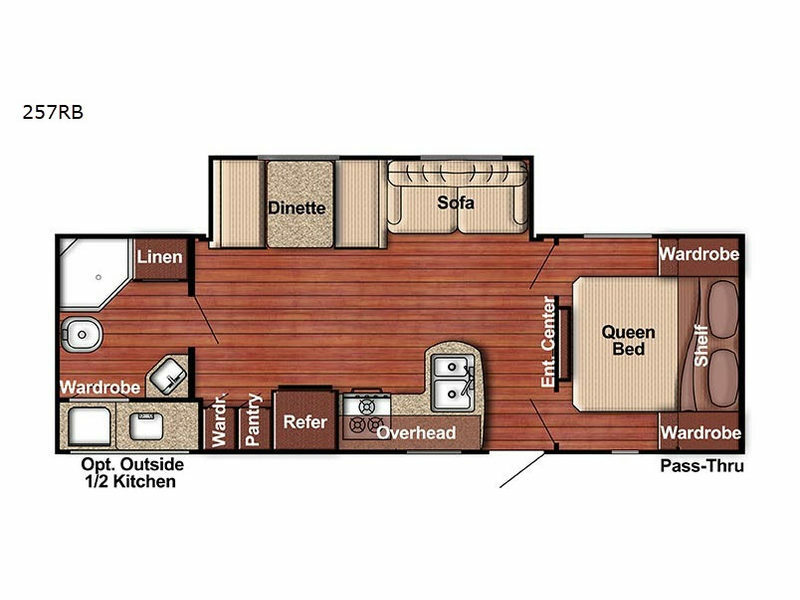 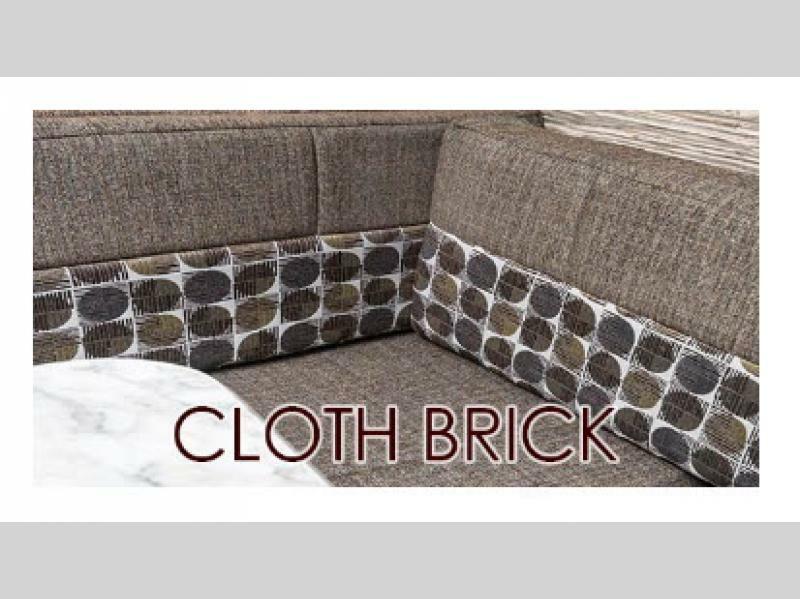 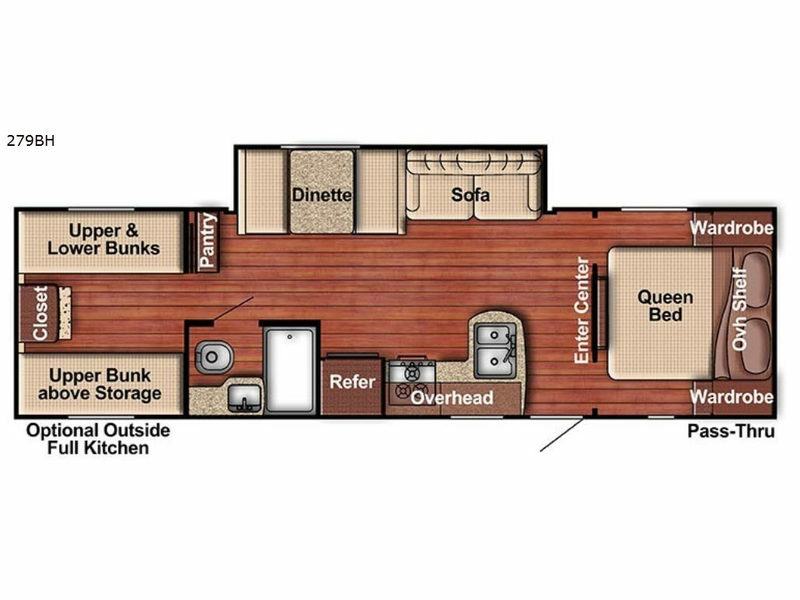 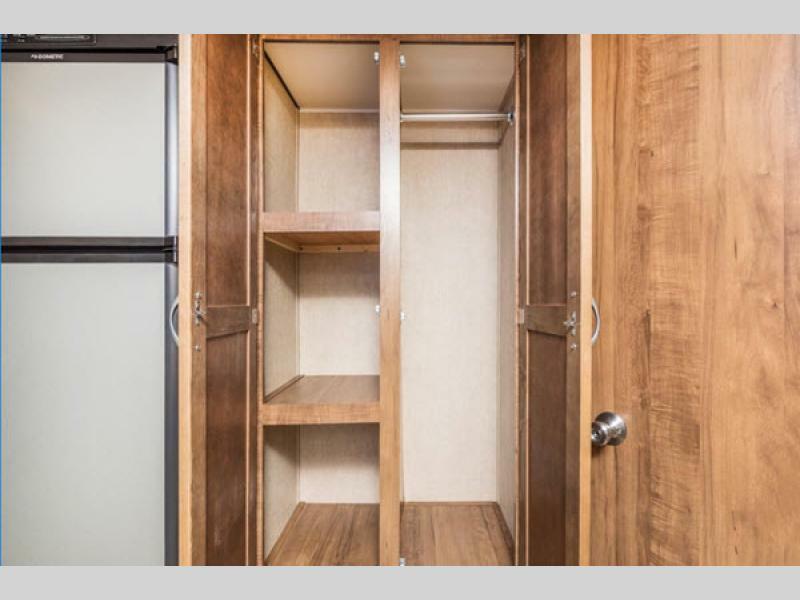 Every inch of the interior is stylishly decorated with stain-resistant laminated countertops, maple cabinetry, and hi-performance wood grain vinyl flooring leaving you with a comfortable and classy unit to live in. 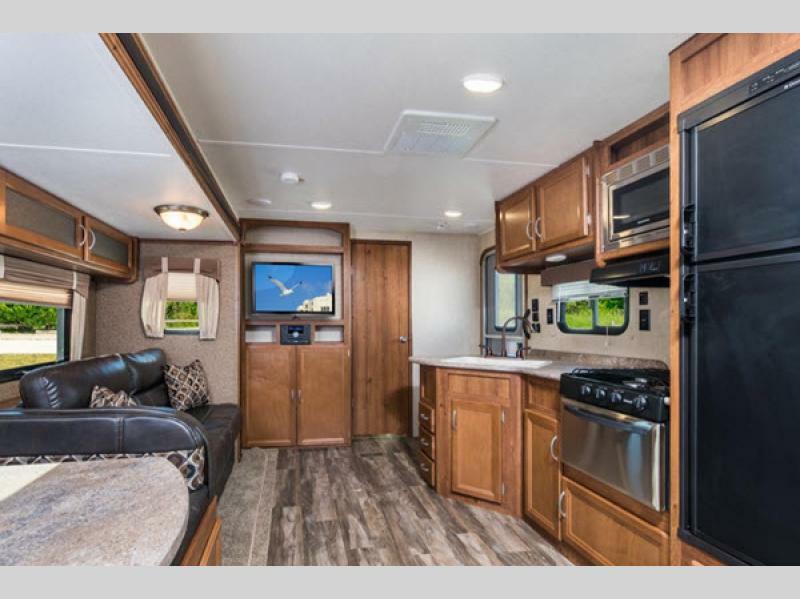 It's time to get to your favorite place on earth: a Gulf Stream Kingsport Ultra Lite travel trailer!